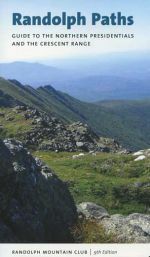 Bondcliff Books is an independently owned and operated book publishing and book-selling firm specializing in titles related to the mountains of New Hampshire and northern New England. 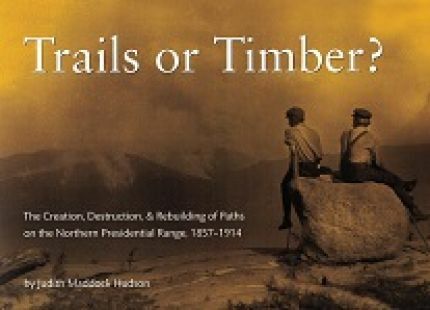 The publishing arm of Bondcliff Books, founded in 1997 by Mike Dickerman, typically introduces two or three new titles each year. 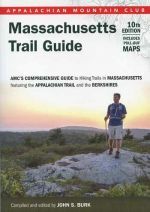 These include hiking guides to the Whites, books on local history (especially logging railroads), and New Hampshire fishing guides. 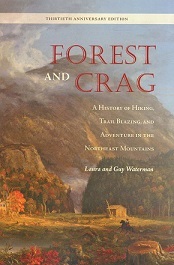 We also buy and sell used and antiquarian books, with our specialty area being New Hampshire and White Mountain titles. We are also a member in good standing of both New Hampshire Made, Inc. and the New Hampshire Antiquarian Booksellers Association. 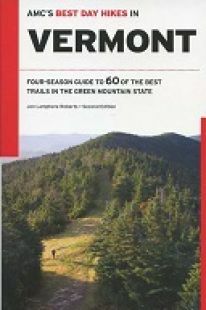 Funding for this web site was made possible in part with a Rural Business Enterprise Grant from USDA Rural Development.